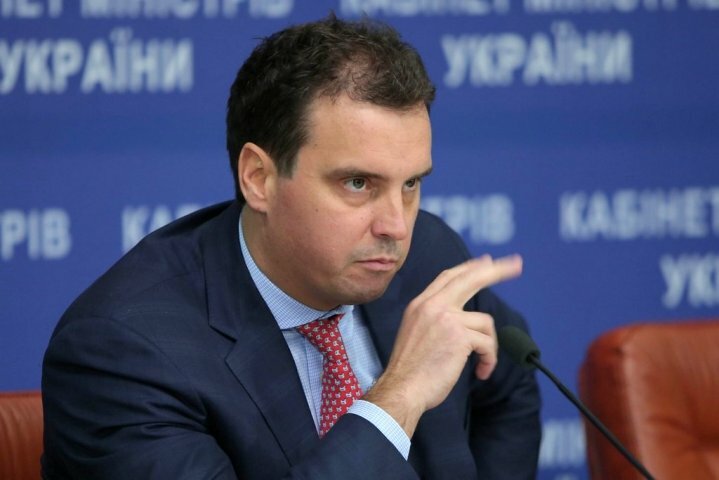 Today, on February 3rd, the Minister of Economic Development and Trade of Ukraine Aivaras Abromavichyus has announced to resign because of a lack of support and active opposition to the reforms carried out by his team. He stated this during a briefing, according to “Ukrayinska Pravda“. “My team and I do not want to be a front for outright corruption or controlled puppets for those who want to control public money in the style of the old regime. I do not want to go to Davos, talk about our successes while at the time issues are solved in the interests of some individuals,” Abromavichyus stated. The minister also said that by his decision he would ease the task for those who found him to be undesirable. Abromavichyus notes that he did not want to stretch the process of resignation for months and asked the Cabinet to vote for the resignation tomorrow. Recalling that Abromavichyus became the Minister of Economic Development of Ukraine on December 2nd, 2014. Previous articleHow have Kharkiv real estate prices changed?